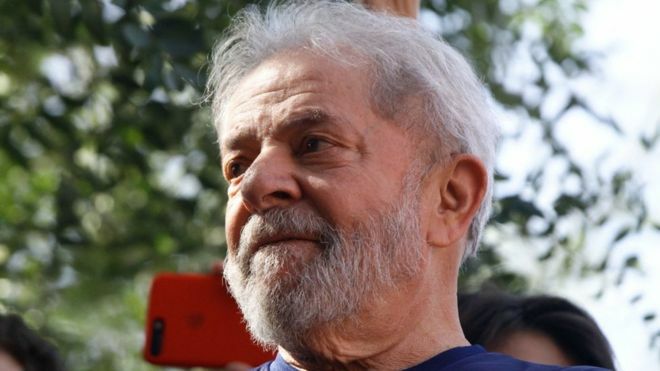 A Brazilian Court announced 13 years of prison sentence to former President Luiz Inácio Lula da Silva convicted under graft charges. 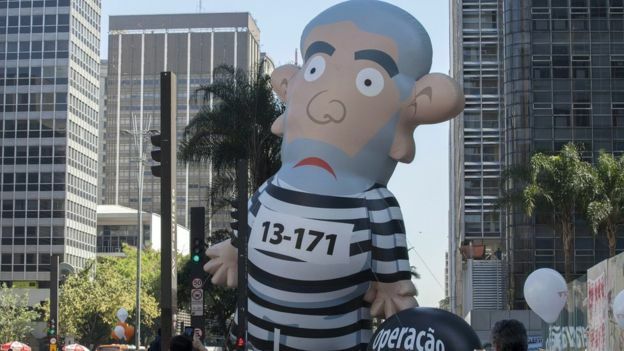 Brasília: A Brazilian Court announced 13 years of prison sentence to former President Luiz Inácio Lula da Silva convicted under graft charges. The Judge Gabriela Hardt of a city Court in the southern Brazilian city of Curitiba found Silva guilty of accepting bribes from construction companies, amounting to a total cost of USD 235,000 for the renovation of a country house. In the recent judgment, ten other people were also convicted, including top officials of the construction companies. Judge Hardt, towards the end of the judgment, stated that it was “beyond a reasonable doubt” that the renovations were funded illegally by the construction companies Odebrecht and O.A.S.